CLICK TO PLAY VIDEO…Follow me LIVE as I create a new product from scratch using Pimpr methods! Since I started “Pimping” I’ve generated over $145k in vendor sales revenue using the Pimpr methods! Proud and happy member of the Pimpr Live group. 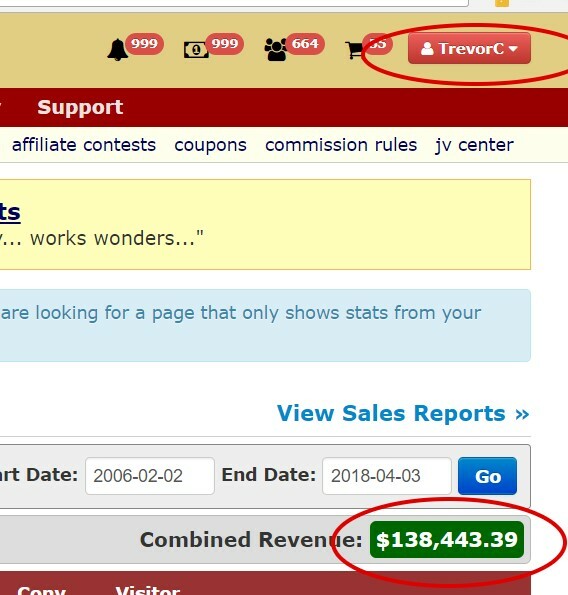 I originally wanted to be an affiliate marketer and learn from Trevor. Now I’m really excited about becoming a product creator too. If you’re on the fence, join up, you won’t regret it! OR GO FOR THE REPAYMENT PLAN! I’ve been following Trevor for quite a while and know that his courses are high quality. 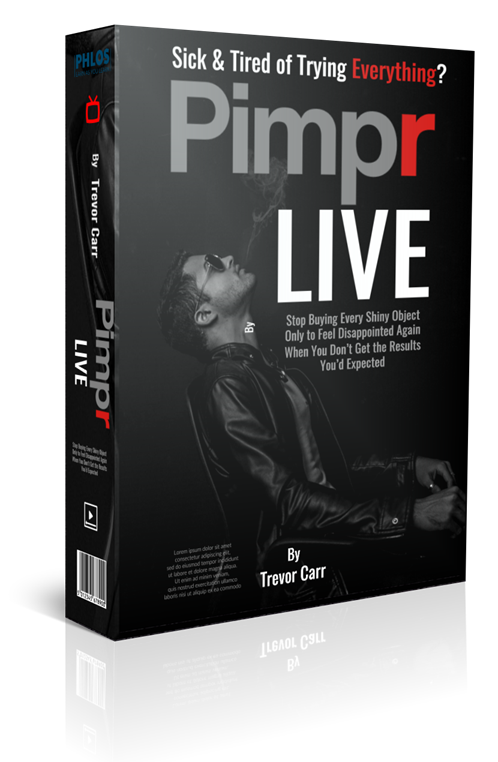 I highly recommend Pimpr Live if you’re looking to establish yourself online. 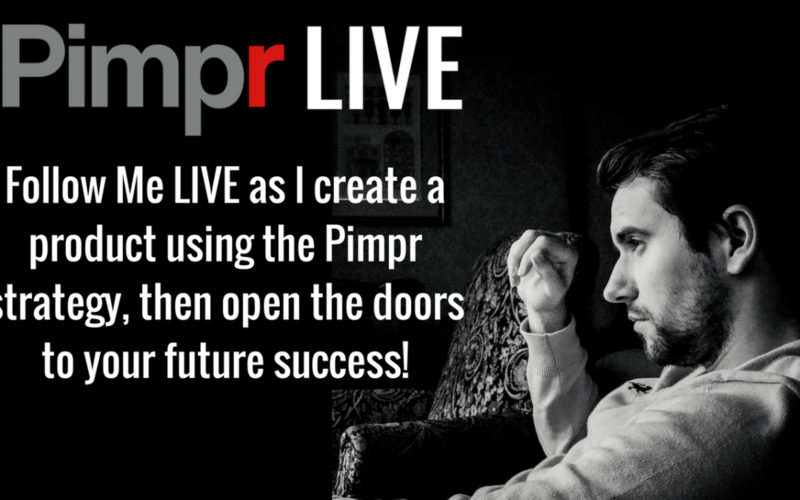 Pimpr LIVE is What You’ve Been Waiting For! It all started with a single PLR product. Once I’d downloaded the product and watched the videos, I instantly decided that I didn’t feel comfortable putting my name to this stuff. It just wasn’t the kind of quality I’d hoped for, or expected. Well, I thought, I could definitely do better myself! But the thing is, that product ended up grossing over $8k in revenue! And there was the beginning of my internet marketing career. Now I’ve decided that I’d like to help you. Yes, you! You know who you are. You are following me, consuming my training, chatting with me, posting in my group on Facebook. You are my tribe, and you know how much you mean to me. So with you in mind, I came up with the idea of a series of live coaching calls, during which I will share my screen and take you through the process of becoming a Pimpr. Step by step. Including all the tools I use. The “tricks”, strategies, secrets…the whole lot! Well, would you like to follow in my footsteps? Be in complete control of your life? That’s what Pimpr has done for me. And the proof is in the video above. But the Pimpr method is so useful, I think you’ll find what I teach you will have the ability to totally change your life! And ultimately use them to launch your own products! I will cover everything for you! Including how to easily and quickly take a piece of PLR and turn it into something you’ll be proud to out your name to. When you become a “professional Pimpr”, you can constantly produce new “lead magnets” to build your list, and high value bonuses to build your commissions. 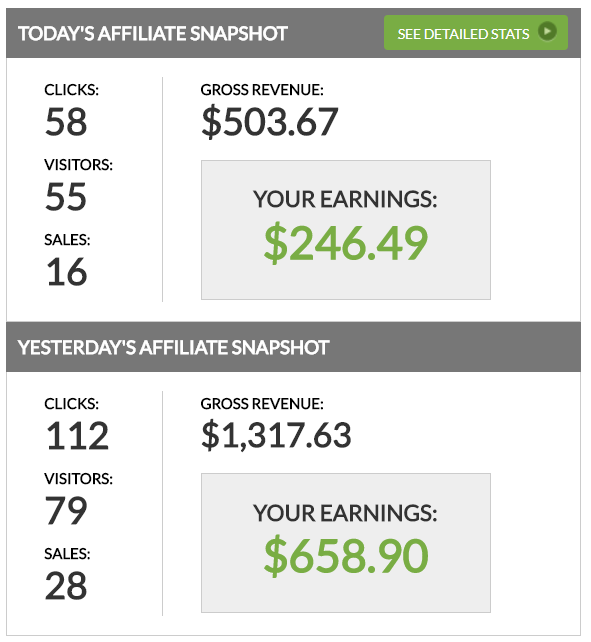 Note the high conversion rates I was able to achieve with this promotion, and how much I managed to pull in, in a single day in affiliate commissions. I used Pimpr strategies in this promotion to help me achieve these results! Wouldn’t you like the insider scoop on how you can do the same? Testimonials from Pimpr Live Students! Still unsure? Check out what existing Pimpr Live students. At the end of the training I will have a brand new product, and you will have watched me create it. You will then be armed with ALL the information you need to do the same! Please note that as this is “Hot off the press”, the first step is for you to hit the buy button and reserve your seats. 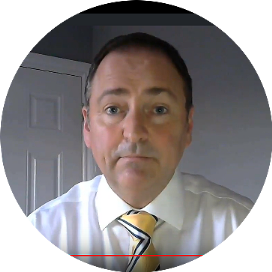 Then, in just over a week, the live training calls will begin, and I’ll start building out the member’s area for you too! And although I don’t want to diminish the perceived value of Pimpr LIVE by offering it for less, you know I am a firm believer in making my training accessible to the masses, and so for that reason, I have decided to slash the cost of this course down to just $297 $67 $47 for you fast action takers! And that’s for ALL the calls, and all the extra training that will be uploaded to the member’s area! Now, I’m not sure how long I’ll keep the price that low, but the sooner you get in the better, as you will lock in your seats for all the calls, and membership area for that one off payment. Please note this is a ONE OFF PAYMENT that covers you for ALL of the LIVE COACHING calls as well as the extra training that will be uploaded to the member’s area as the course progresses! Due to the nature of the training, the sensitivity and quality of the content, refunds will not be available. When you master the art of Pimping, a world of opportunities opens up. The strategies I teach will enable you to PRODUCE content. And once you can do that, there is literally no limit to what you can achieve. You’ll find yourself using the Pimpr strategies in so many parts of your online business, you’ll wonder how on earth you managed without them! And remember there are NO UPSELLS! $47 is all you need to spend (if you get in before the price rise). So relax, and click on the ADD TO CART right now to make sure you secure your seats. This is a ONE OFF payment – for all the calls AND the replays AND the extra training! You do not have a buy button on here – How do we get to Pimpr Live? Gary, we have the repayment option of just $12.50 per week spread over 4 weeks. That should make it a bit easier for you. 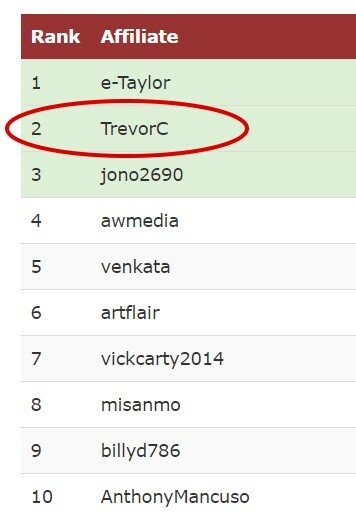 Already joined last week Trevor..when’s it starting? Eager to get crackin’ on it! I saw you on the call yesterday. Hope you enjoyed it. Congrats on joining us. Honestly I do not have the extra funds right now. OK Dave. I understand. Ironic isn’t it? The whole purpose of Pimpr Live is to help you make massive leaps and bounds towards making money online. Don’t forget we have the repayment option. Just $12.50 a week. And you can join whenever you want. All calls will be uploaded to the member’s area, so you’ll have the replays if you miss the first few calls. I’m somewhat confused Trevor. Why wouldn’t I simply purchase you end game monthly training? Will it not contain virtually the same info and then some? Great question Frank! I would (of course, lol) recommend both. End Game is ongoing training covering all aspects of internet marketing. Pimpr Live will concentrate on the art of creation. When you can create, the world is your oyster. And I will be taking you through every step of the creation process in Pimpr Live.